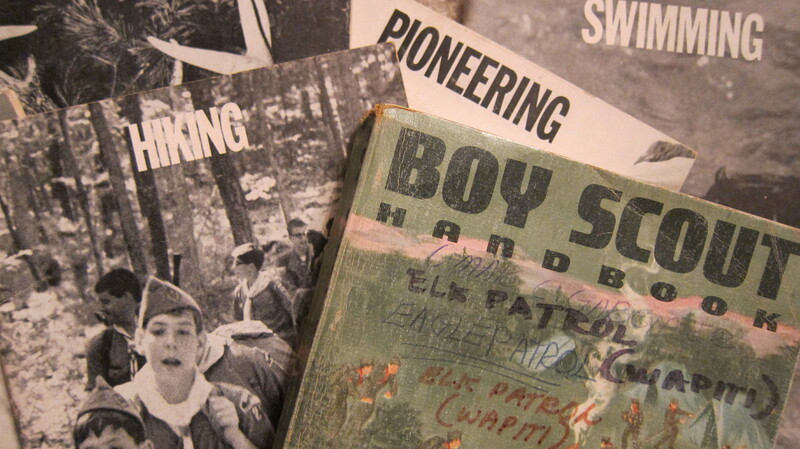 I still have my Boy Scout Handbook and several of my Merit Badge handbooks as well. As a Scout, I spent hours poring over the pages of these manuals, learning to do things like tie knots and make my own survival kits. My grandmother made me my first sleeping bag because they were not as readily available in stores then as they are today. It served me well for a number of years. My Dad gave me his Boy Scout hatchet and my Mom bought me an official Boy Scout knife. 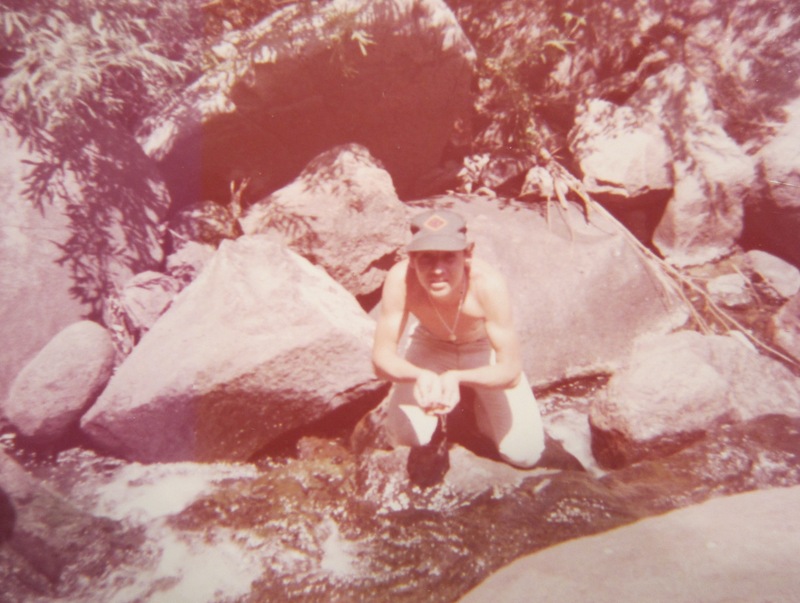 For a number of years I lost some connection with the outdoors because of my busy schedule of writing, leading local and international initiatives, and doing the daily work of ministry. In recent years, however, my son helped me to reconnect with the outdoors by inviting me to join him in kayaking, doing ultra-marathon canoe races, and camping out. I’m so glad he did because God has used these activities and our time together to refresh me. We are currently planning to do some multi-day backpacking adventures together and with other like-minded friends. 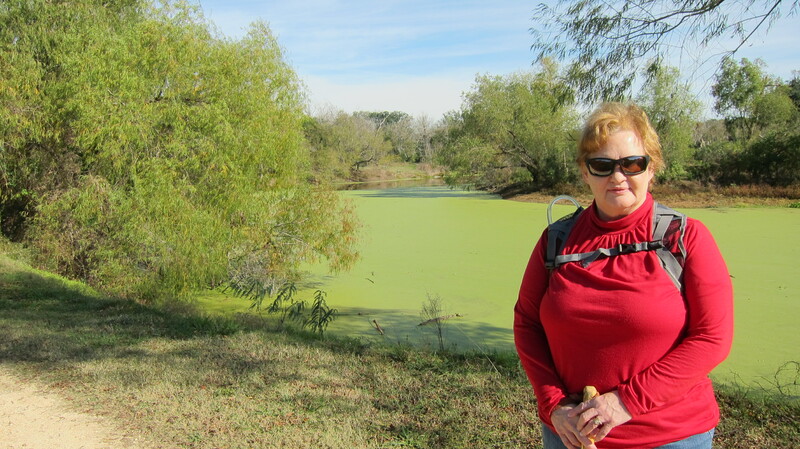 Today, Cheryl and I headed to Brazos Bend State Park for a day of leisurely hiking. 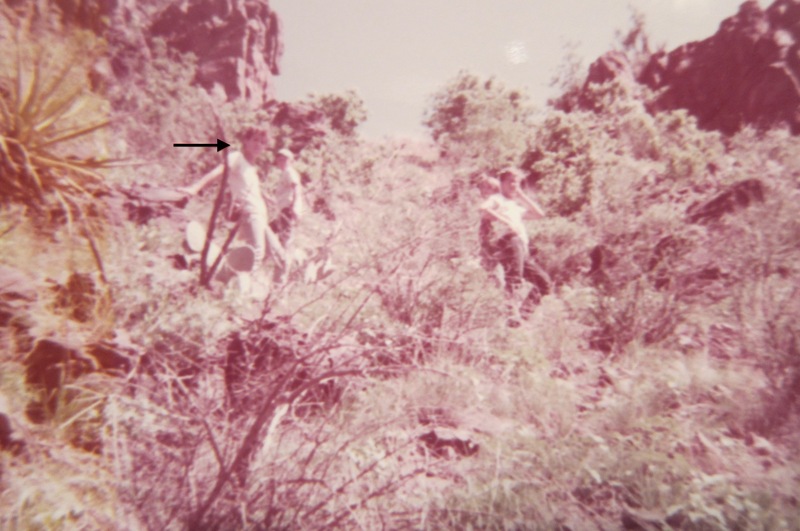 Cheryl and I did some hiking together three years ago at Big Bend where we spent our 30th wedding anniversary. We decided to take advantage of our Thanksgiving time off to reconnect with the outdoors. Thankfully, the weather today was spectacular and the trails at Brazos Bend were open and in good condition. We only hiked about 4 miles but had a great time together and are looking forward to doing more hiking together in the coming weeks. 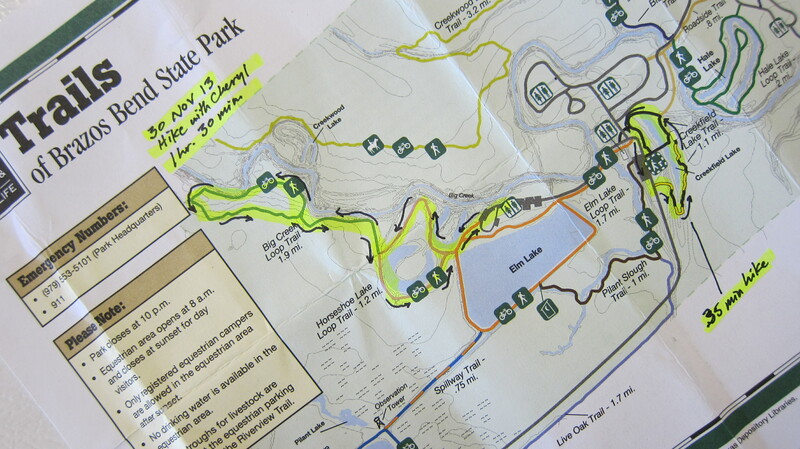 The great thing about hiking is that you can take things at your own pace — no need to get in a hurry. We enjoyed stopping along the way to listen to the birds, to enjoy the sights, to eat some graham crackers, and to just talk. We also took some time to visit the local nature center to learn about the wildlife at the park. 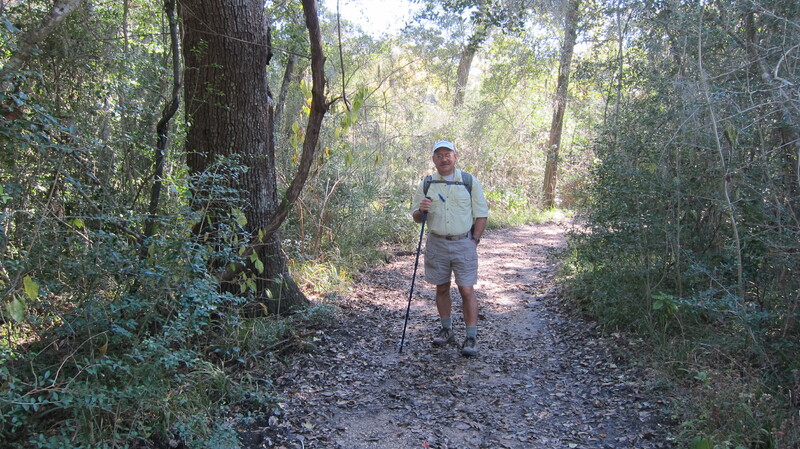 We had a great time together on our Brazos Bend hike and look forward to getting outdoors again soon. After all, even a short hike is better than sitting at home watching Bear Grylls eat bugs on television.